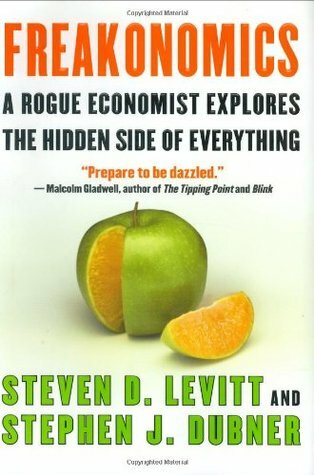 Steven D. Levitt is not a typical economist. He studies the riddles of everyday life—from cheating and crime to parenting and sports—and reaches conclusions that turn conventional wisdom on its head. Freakonomics is a groundbreaking collaboration between Levitt and Stephen J. Dubner, an award-winning author, and journalist. Through forceful storytelling and wry insight, they show that economics is, at root, the study of incentives—how people get what they want or need, especially when other people want or need the same thing.